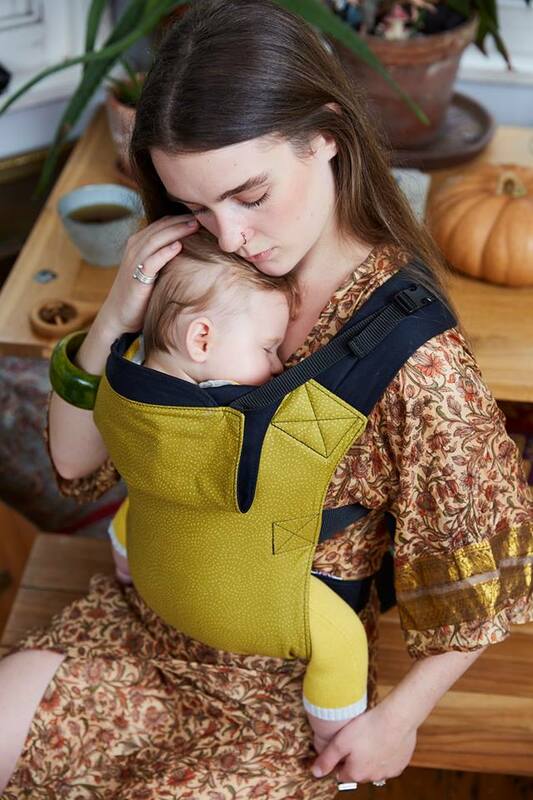 Lovely new UK brand from the makers of the famous Connecta Baby Carrier. The Integra has a complety unpadded and unstructured waist making it very slim fitting and snug around you. It is very leightweight. The shoulder straps have just enough padding to comfortably wear an even bigger baby. Quick-release, dual adjustable buckles make it an easily adjustable carrier, for a great fit, every time.